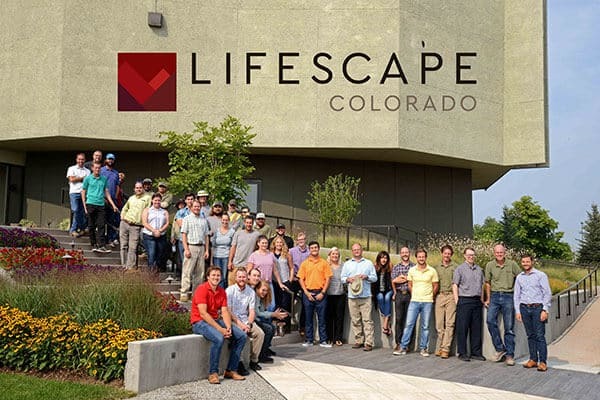 Happy Thanksgiving from the Lifescape Team! Home / News / Events and Happenings / Happy Thanksgiving from the Lifescape Team! We’re grateful for our wonderful clients who trust us with their landscape design, construction and maintenance needs. We genuinely appreciate your business and the opportunity you provide us to spend each day doing what we love! Enjoy some time outside this Thanksgiving! 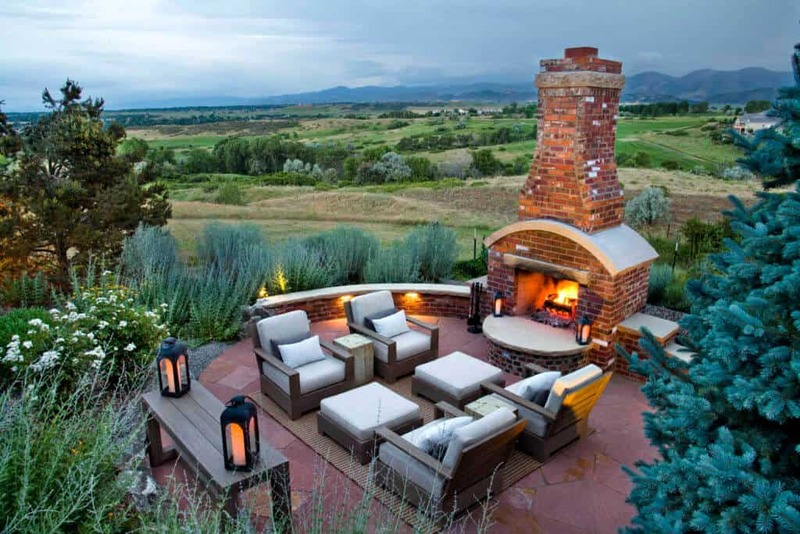 We hope you’ll take the time to appreciate the beauty of Colorado landscapes and enjoy the outdoor spaces that surround us! We’re Grateful for a Great Year! 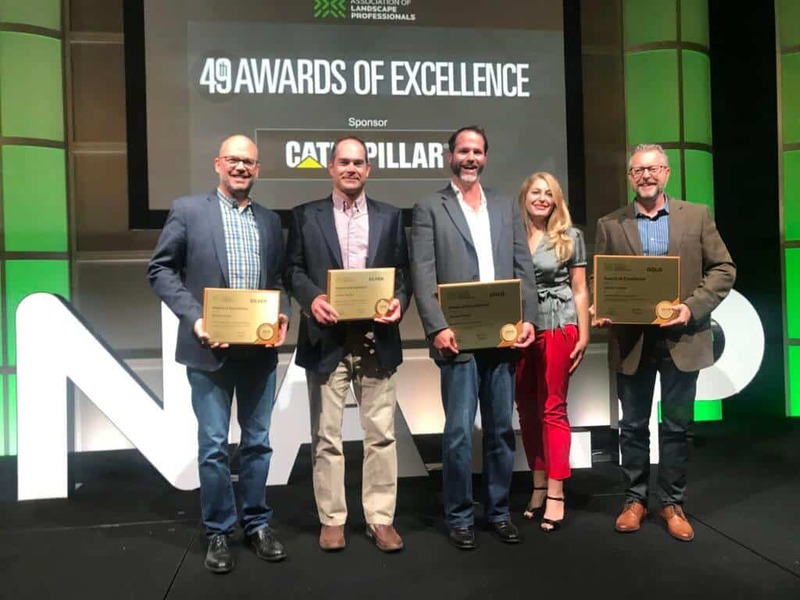 We received a lot of wonderful recognition this year, and we are thankful for our hard-working and talented team that earned the various accolades. We also appreciate the many high-quality industry organizations that recognized us! Learn more.